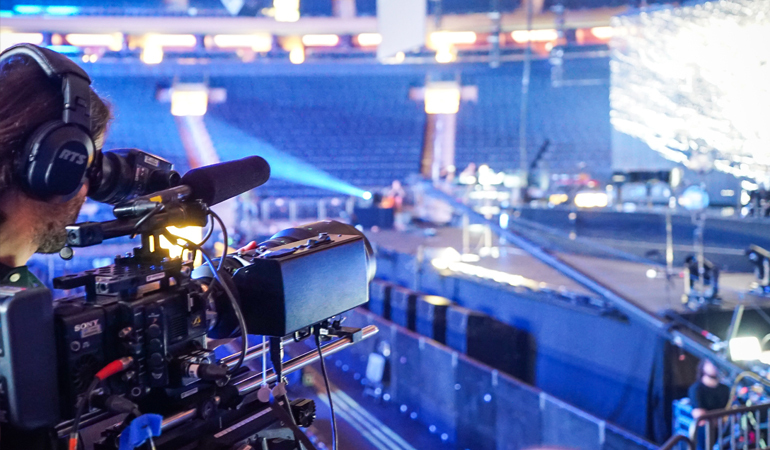 Procam NY’s highly experienced team will help guide you through every step of the production process, from the first booking call, through to the final delivery. No matter how big or small the project, our team will advise on the right technology, and collaborate with you to ensure your production runs smoothly. We are proud to offer our clients 24/7 technical support so that you always have the support you need, if ever anything goes wrong. Our skilled in-house technicians carry a wealth of industry knowledge and are always up-to-date with what's at the forefront of broadcast technology, while also looking out for upcoming innovations in digital cinematography. Equipment is rigorously maintained and thoroughly inspected by our team before leaving the kit room. Our extensive network of crew members is made up of some of the best talent in the field. All crew members go through strict checks to ensure that they perform to Procam’s high professional standard, and are enthusiastic individuals with vast TV industry knowledge and expertise. Don’t see a posting for your dream job? If we don’t have any vacancies which match your criteria at present, you can send us your resume for future consideration.